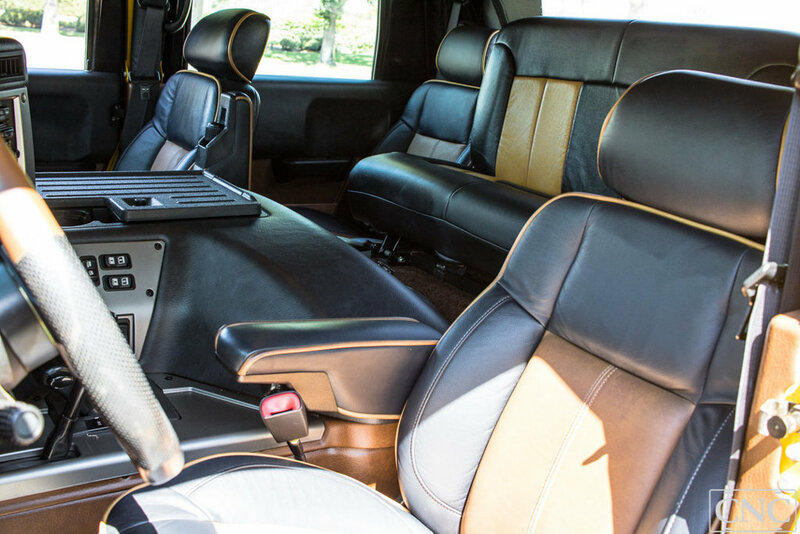 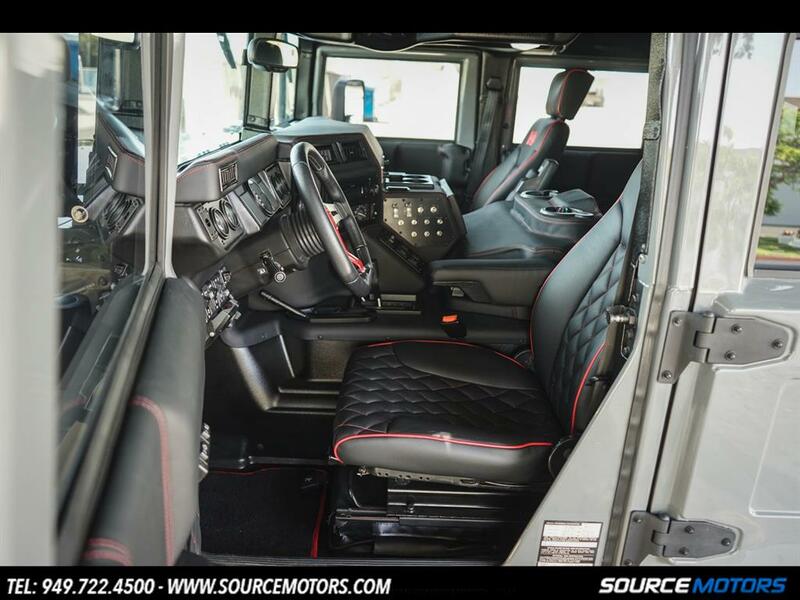 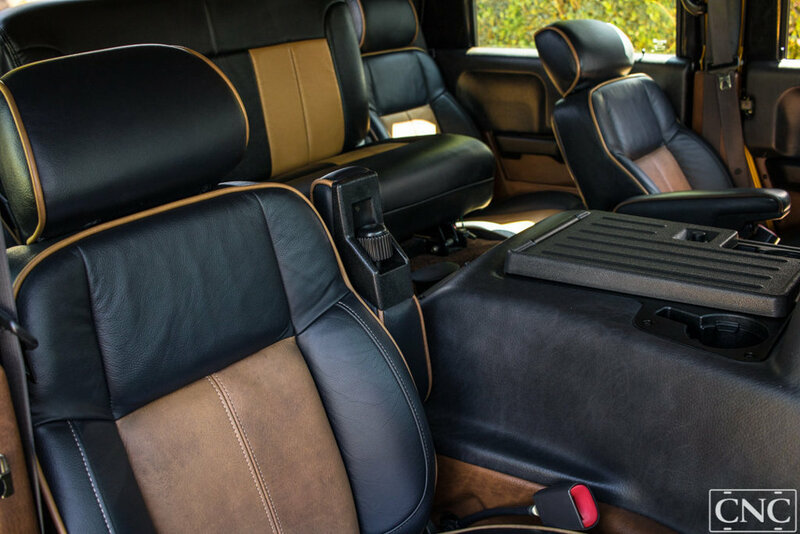 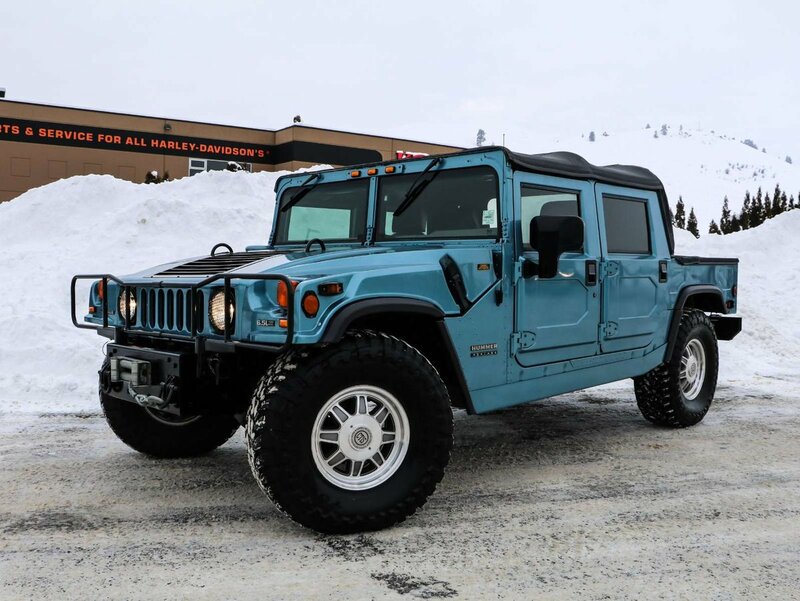 Used 2006 Hummer H1 | For Sale! 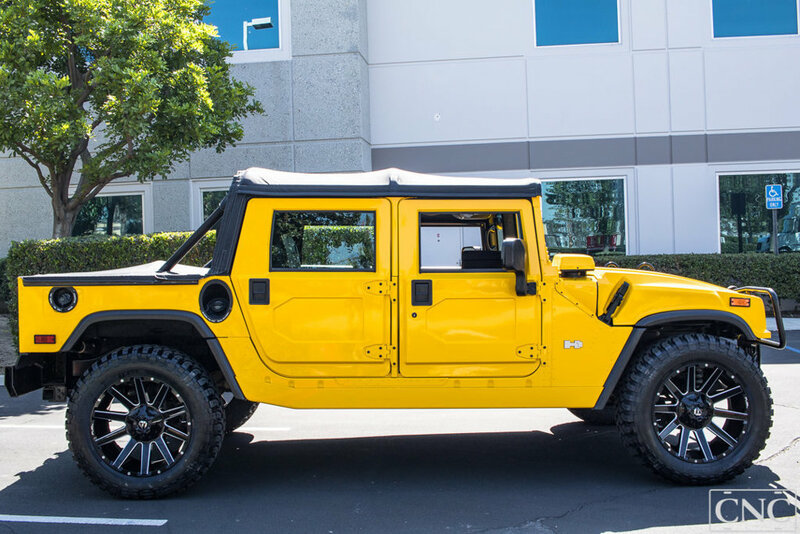 0-60 mph: 16.2 sec Mileage: 3,841 mi. 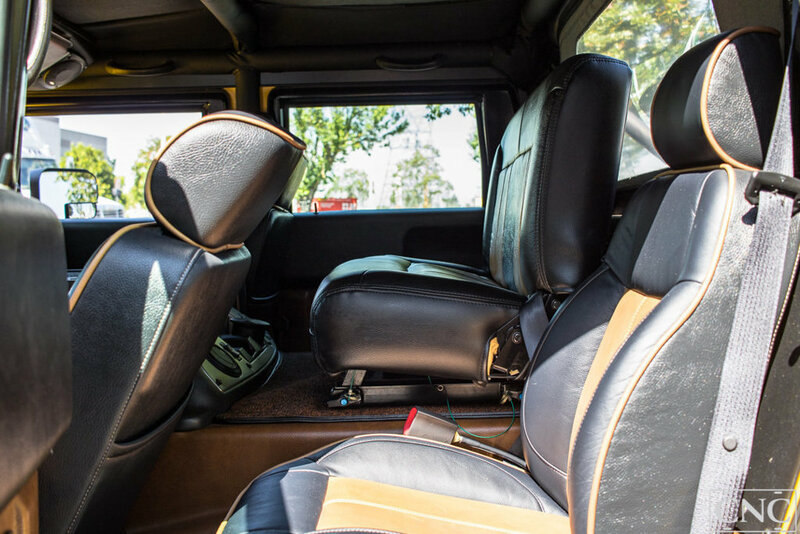 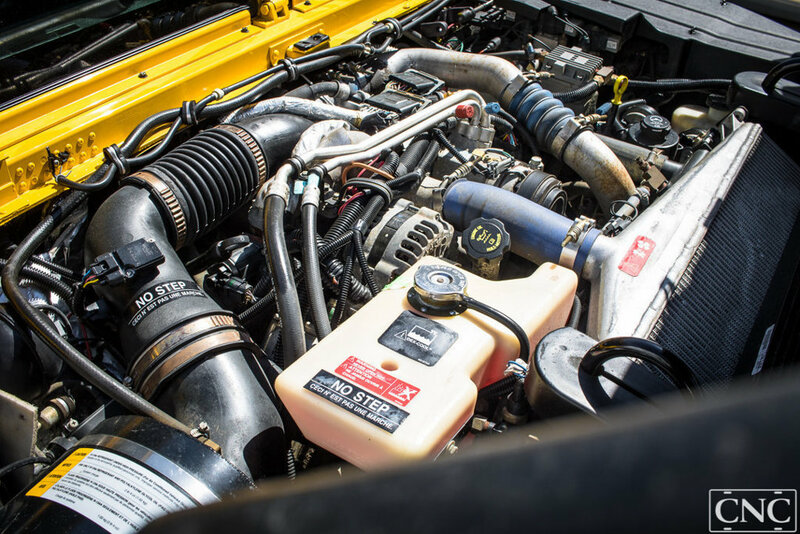 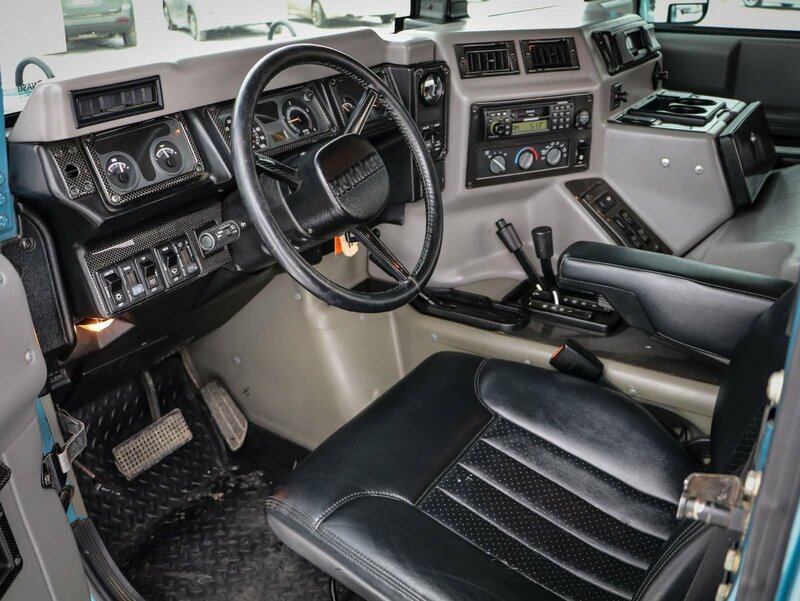 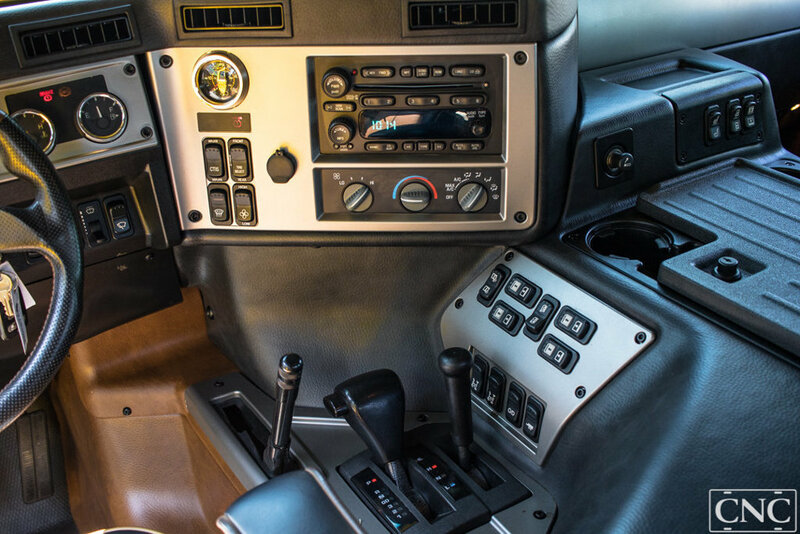 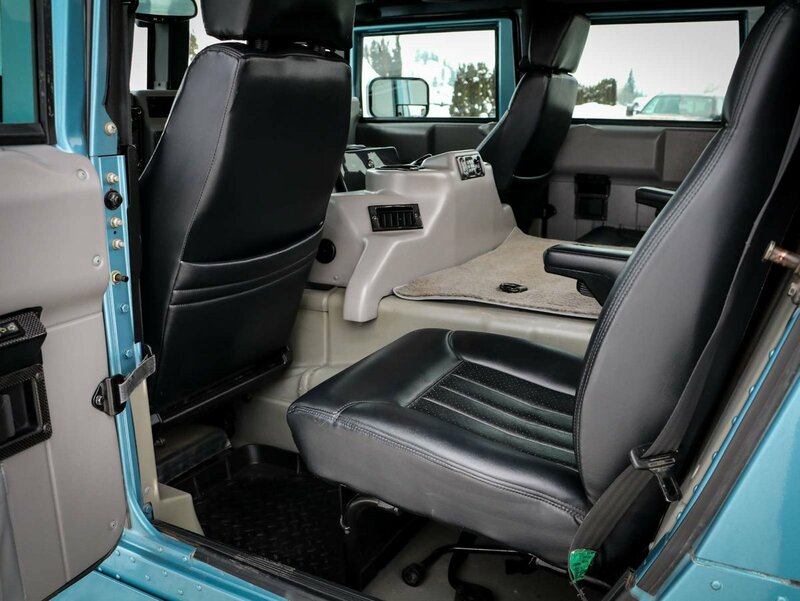 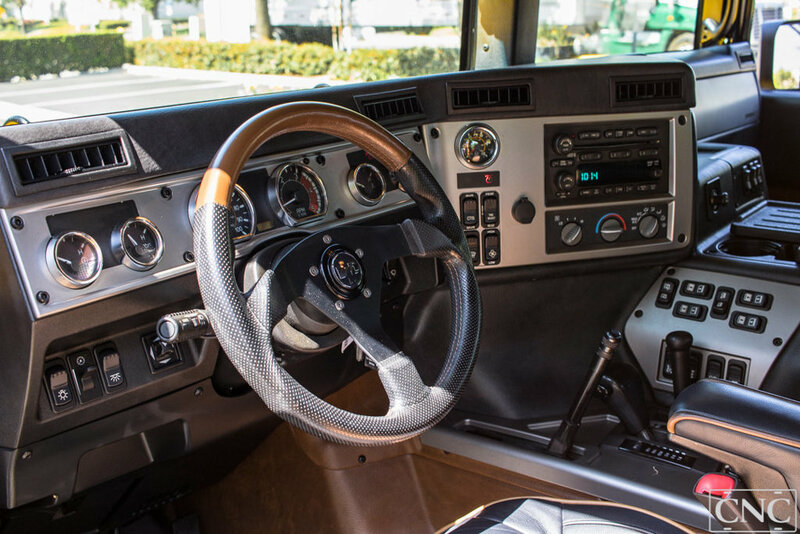 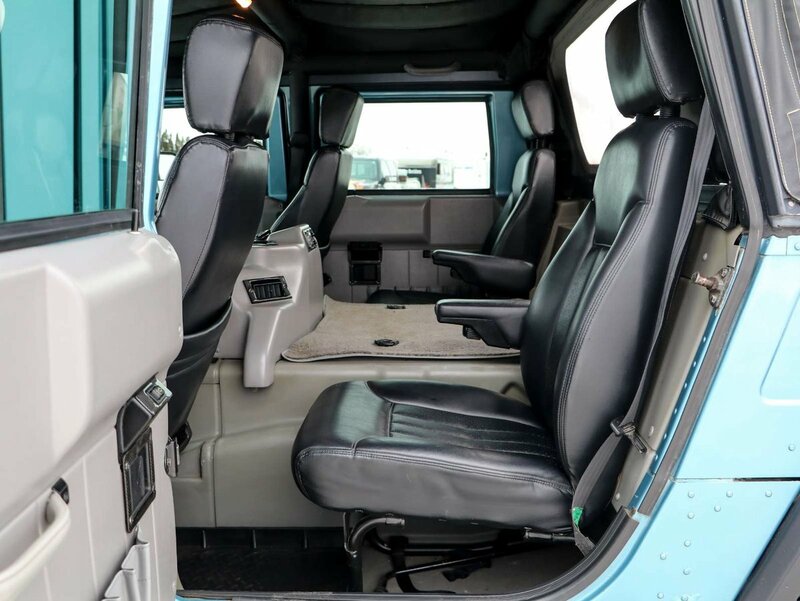 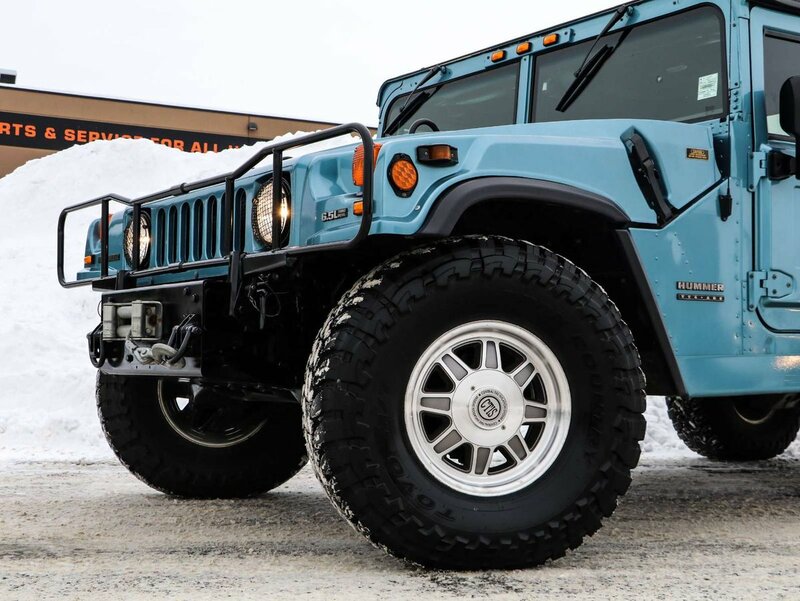 Used 2001 Hummer H1 | For Sale! 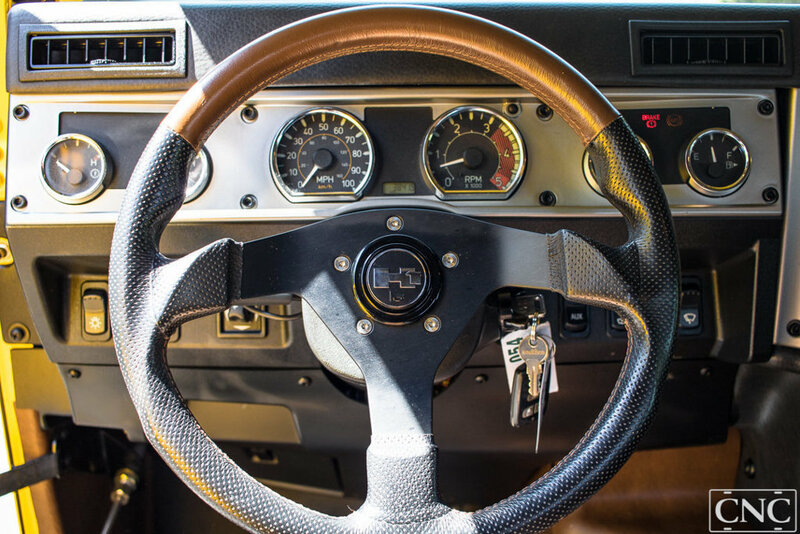 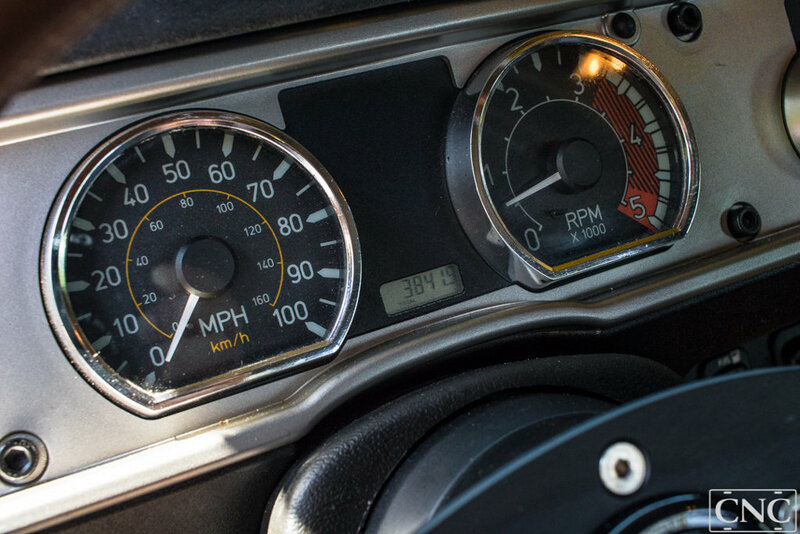 0-60 mph: 16.2 sec Mileage: 34,730 mi. 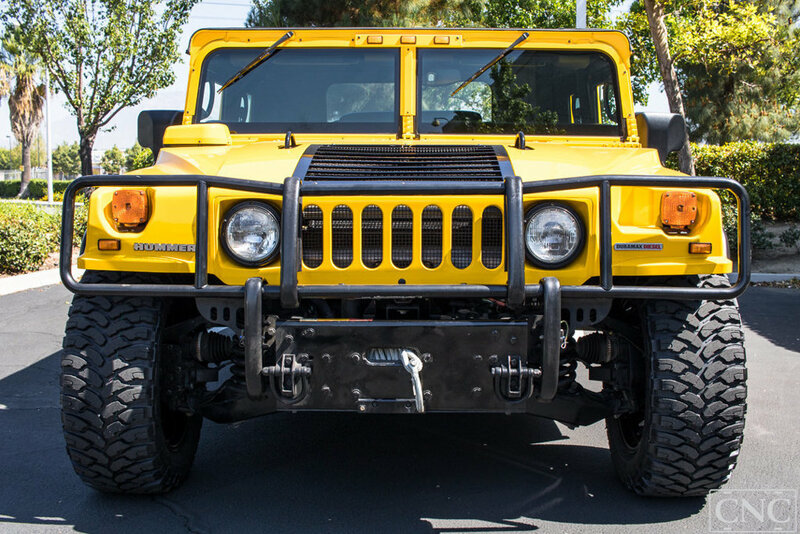 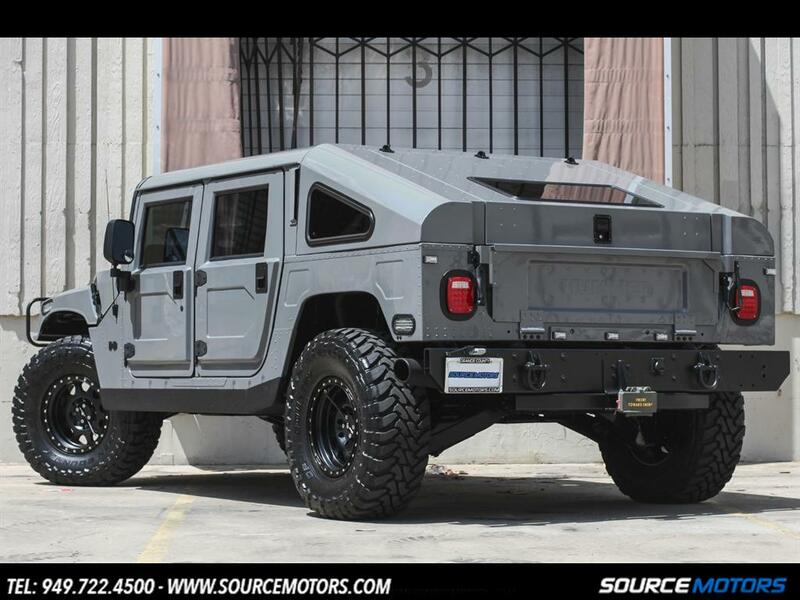 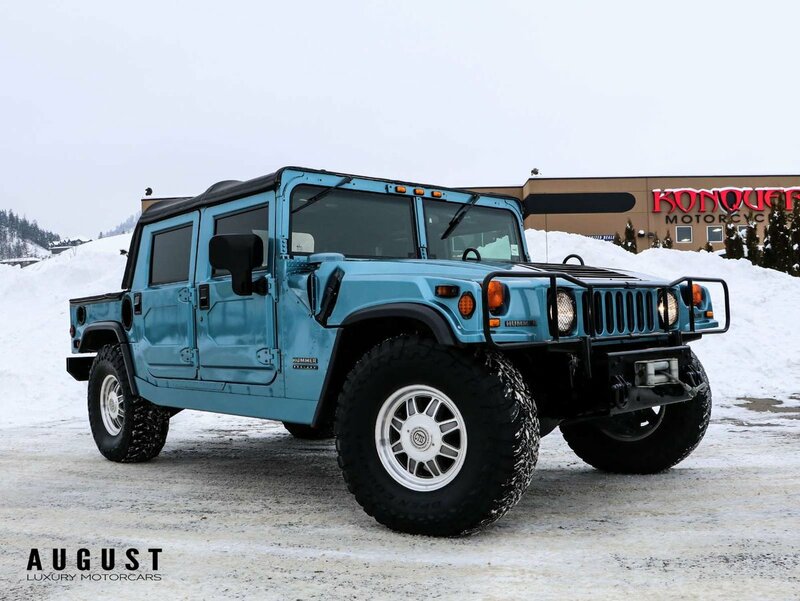 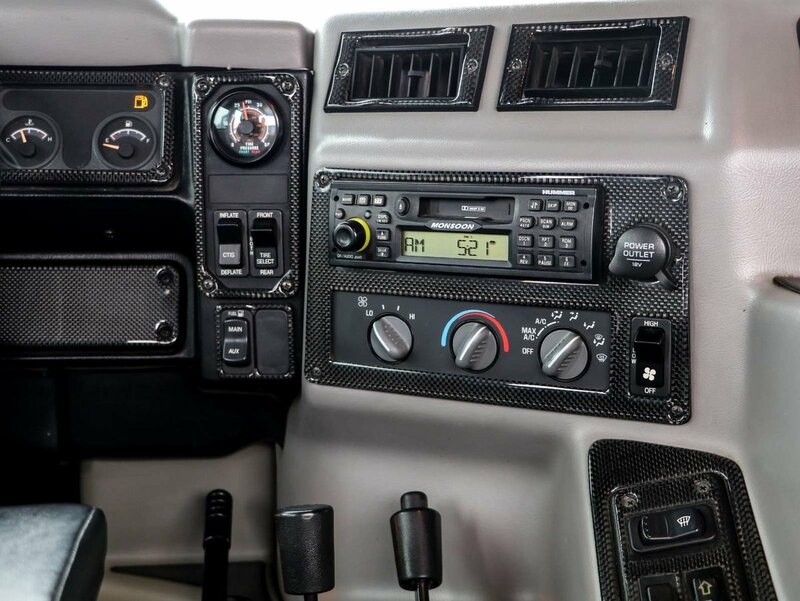 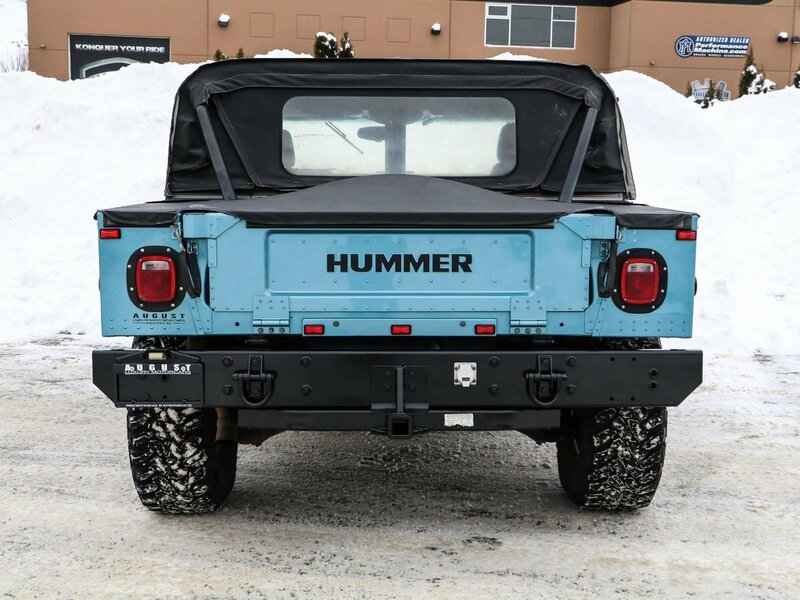 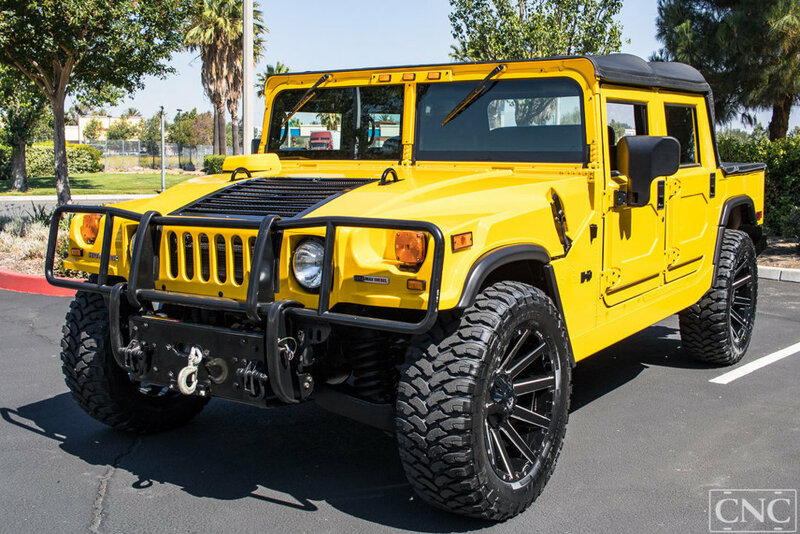 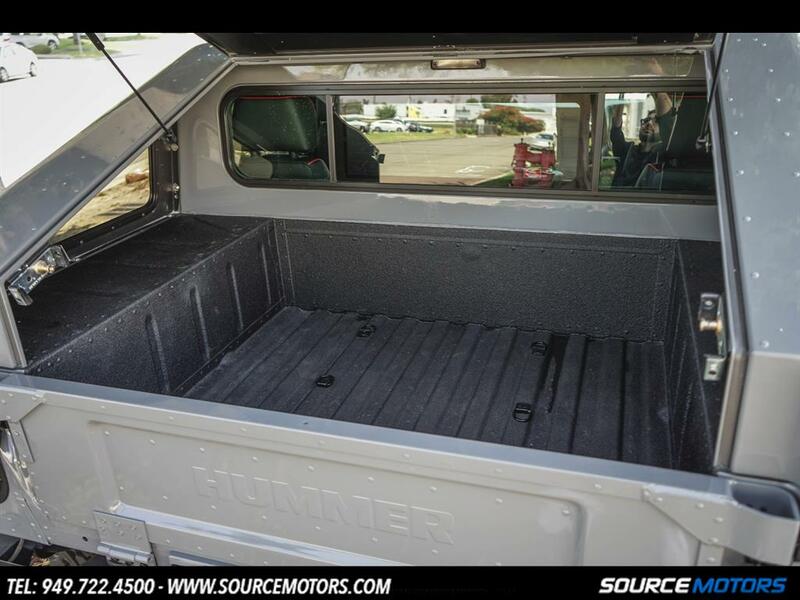 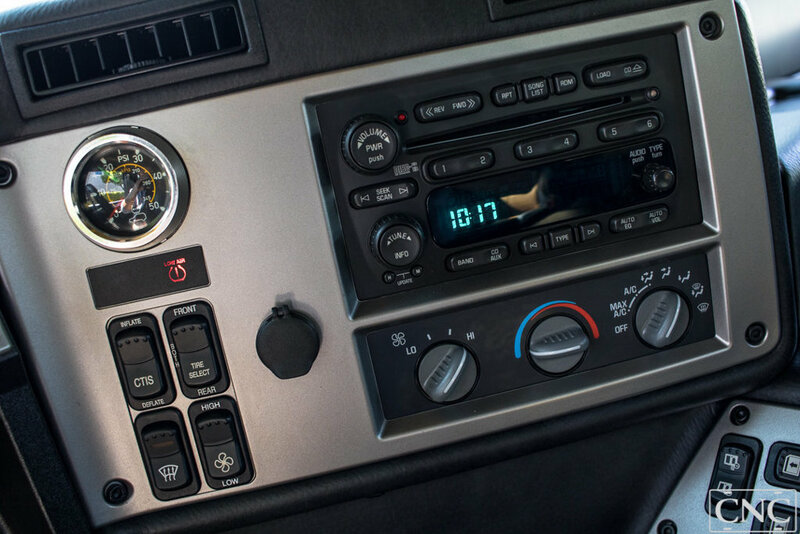 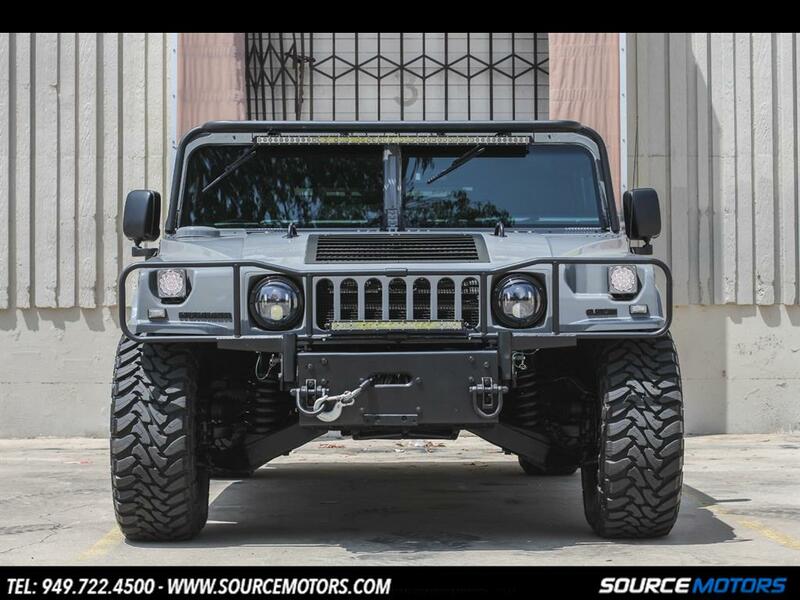 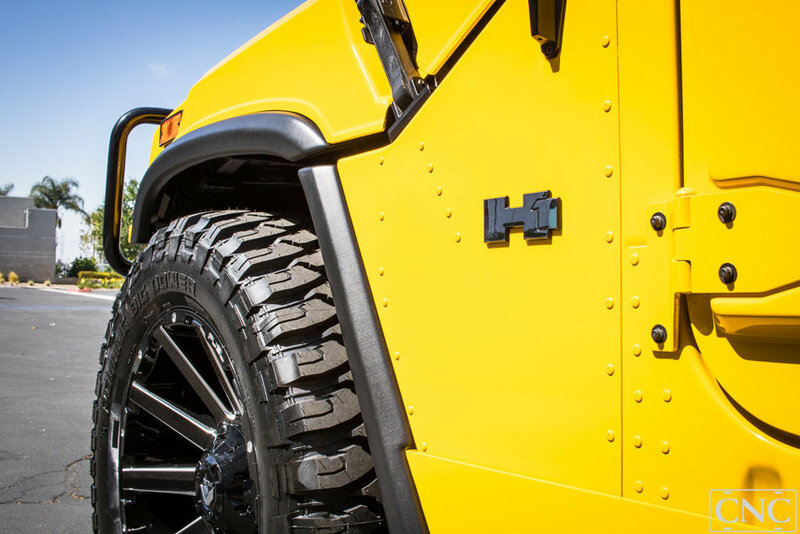 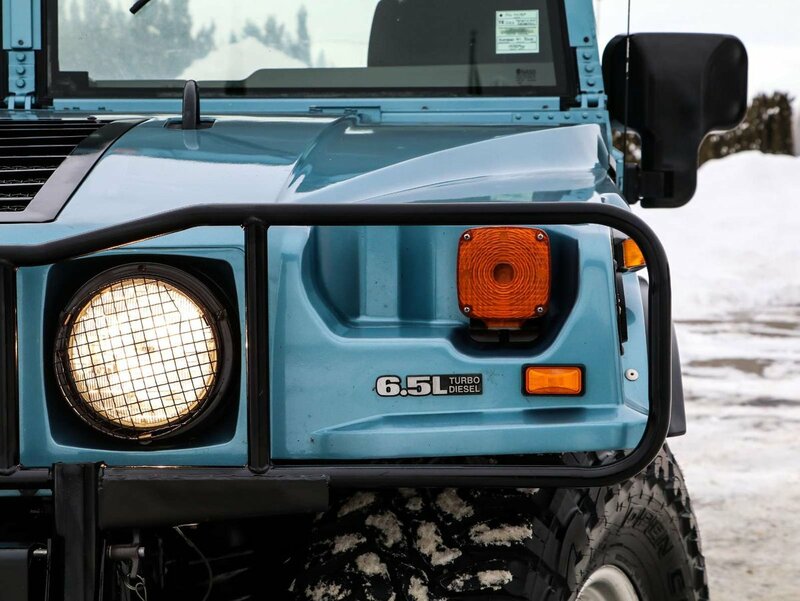 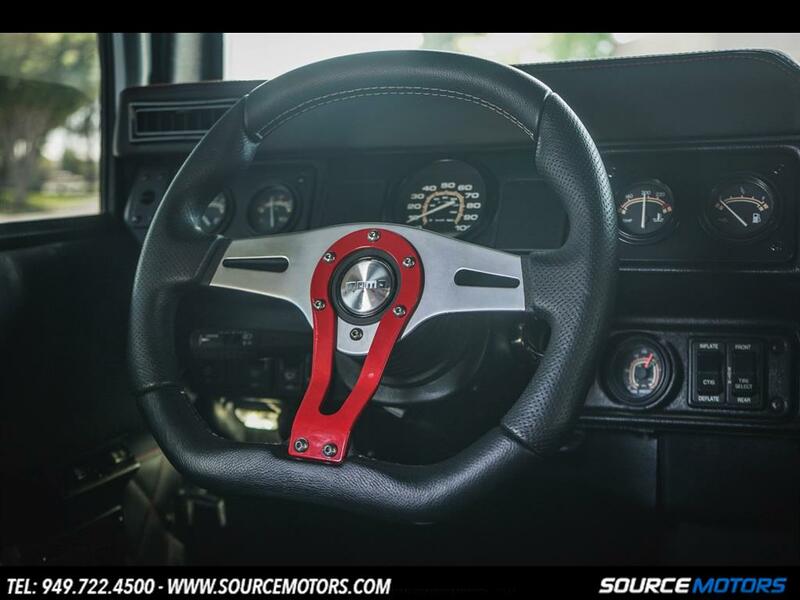 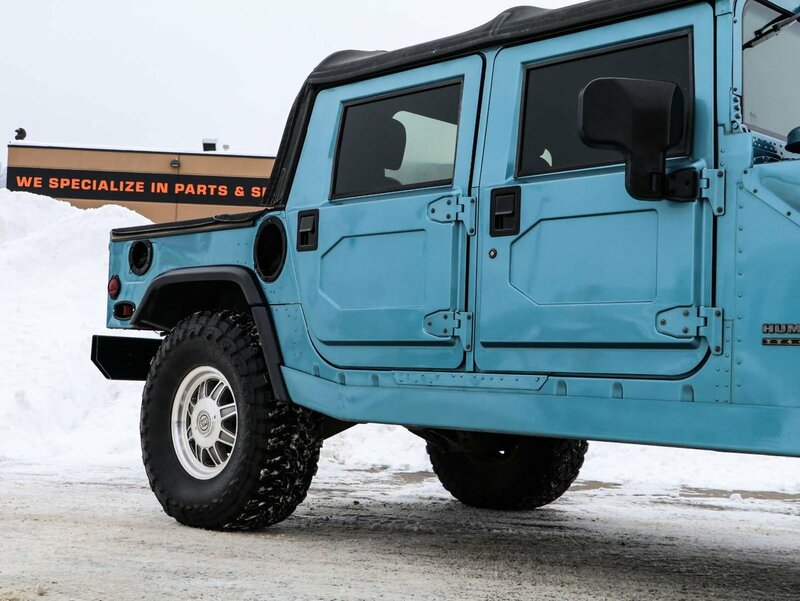 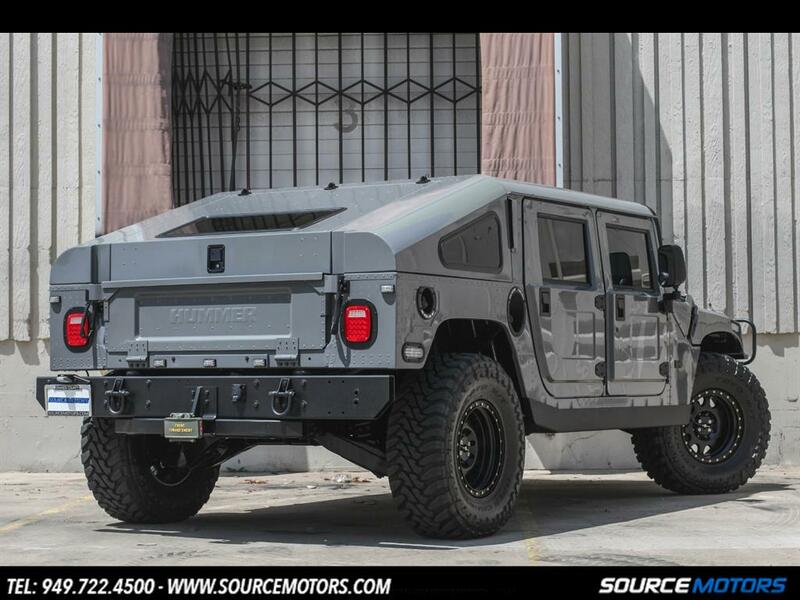 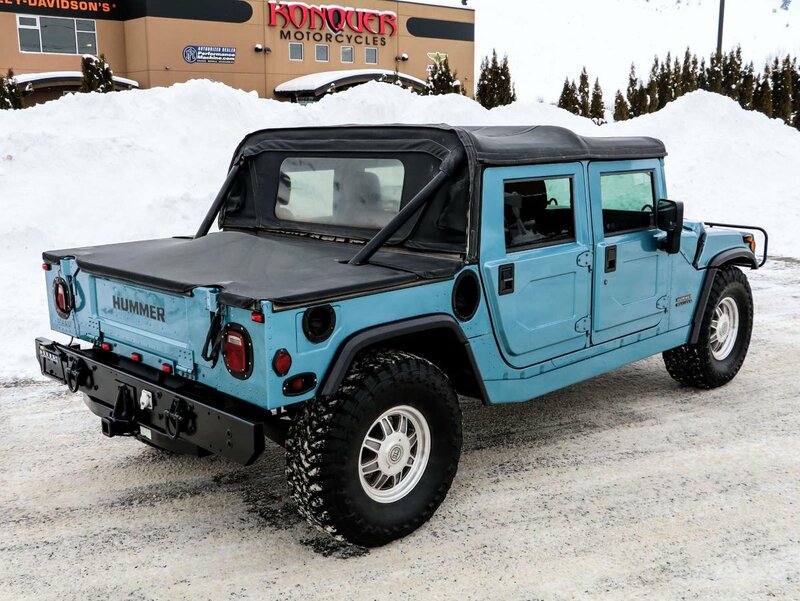 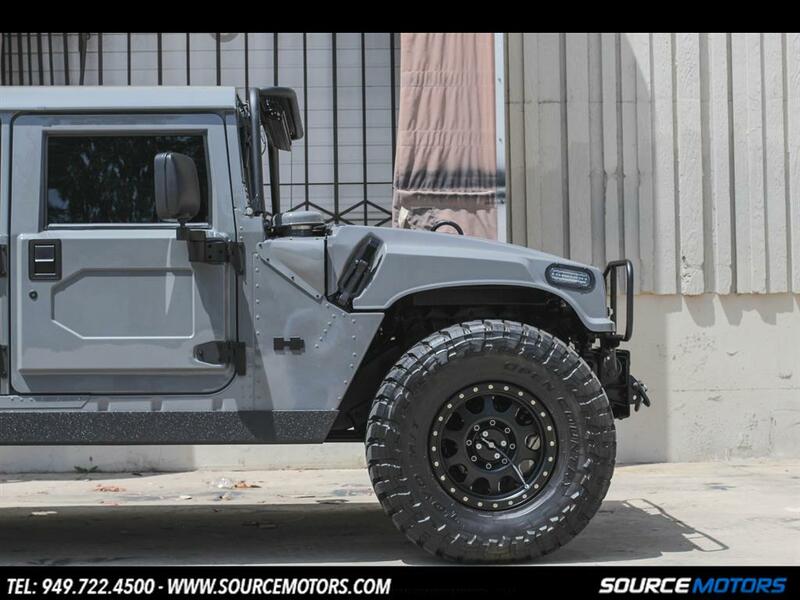 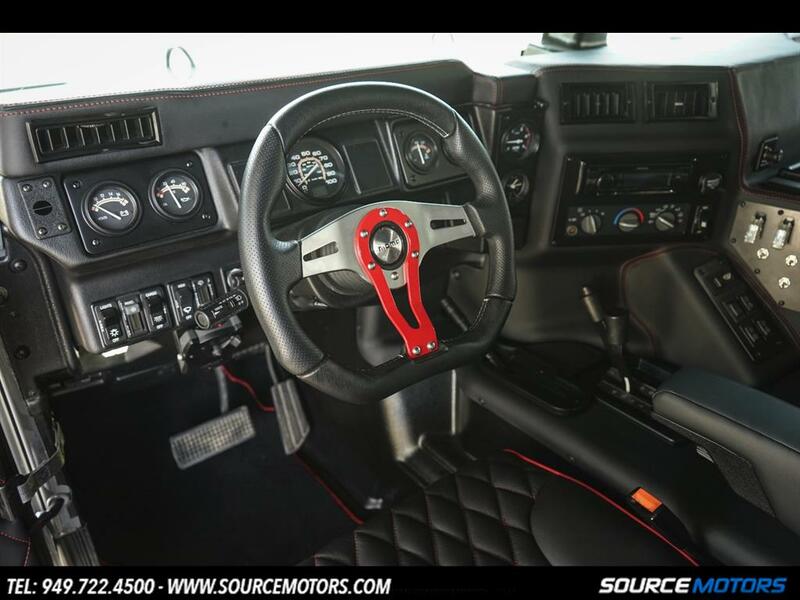 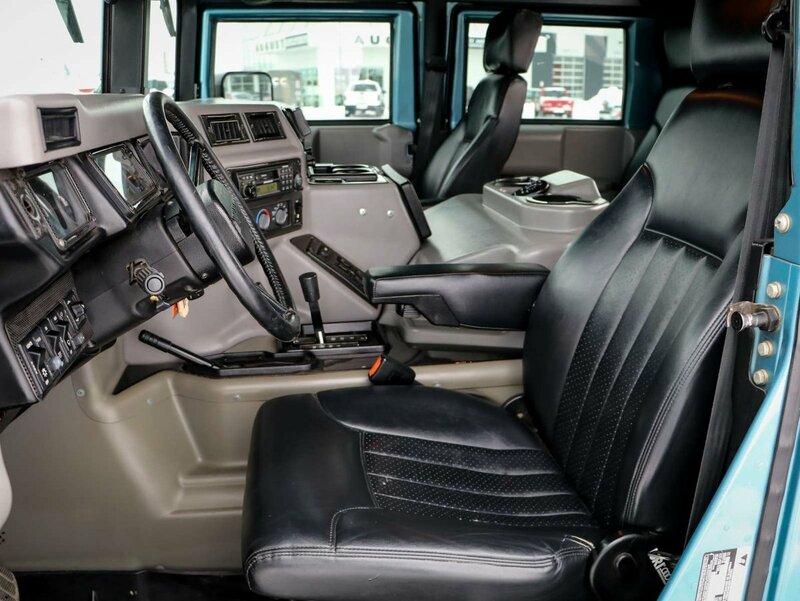 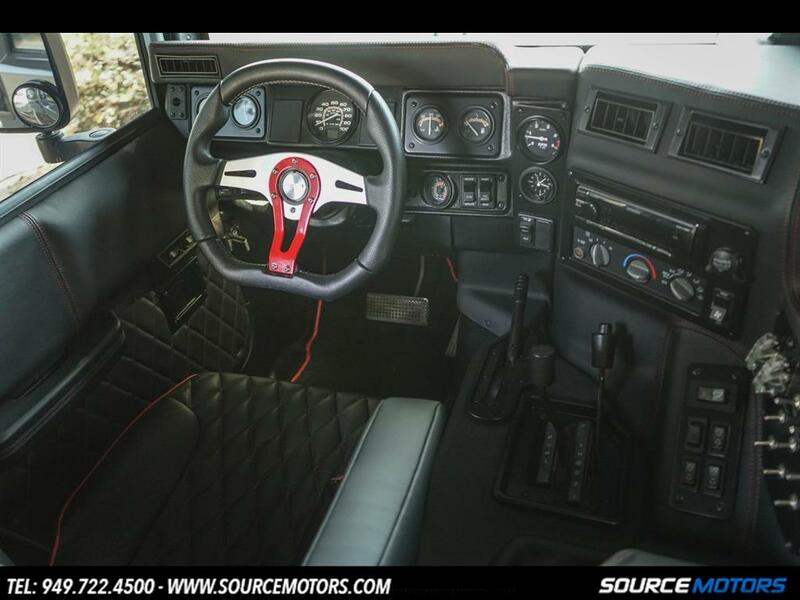 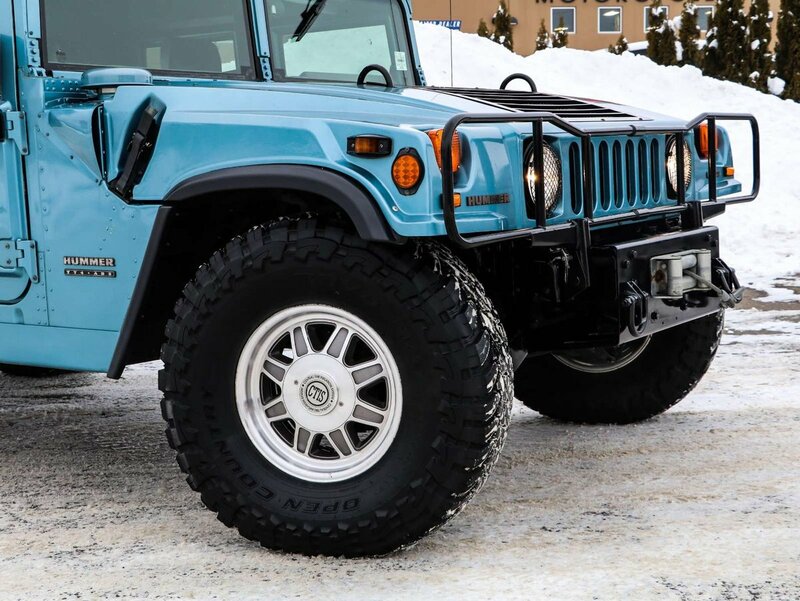 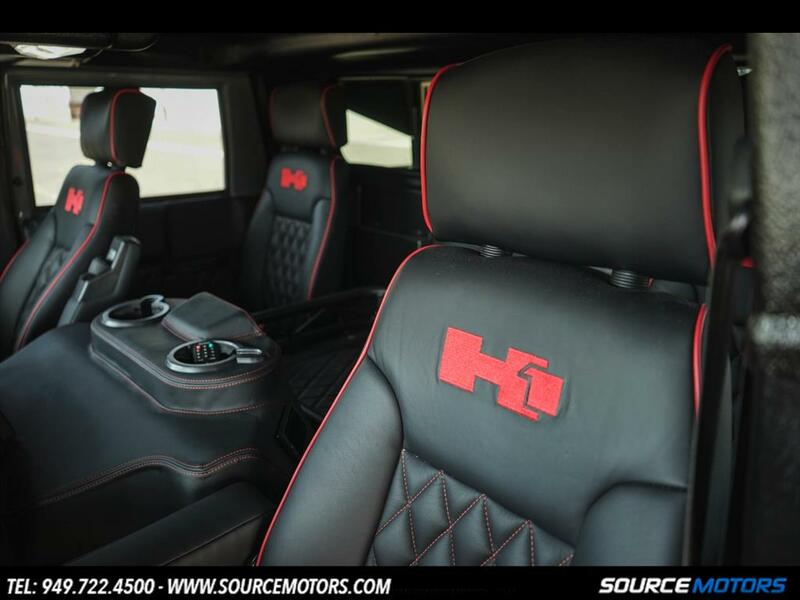 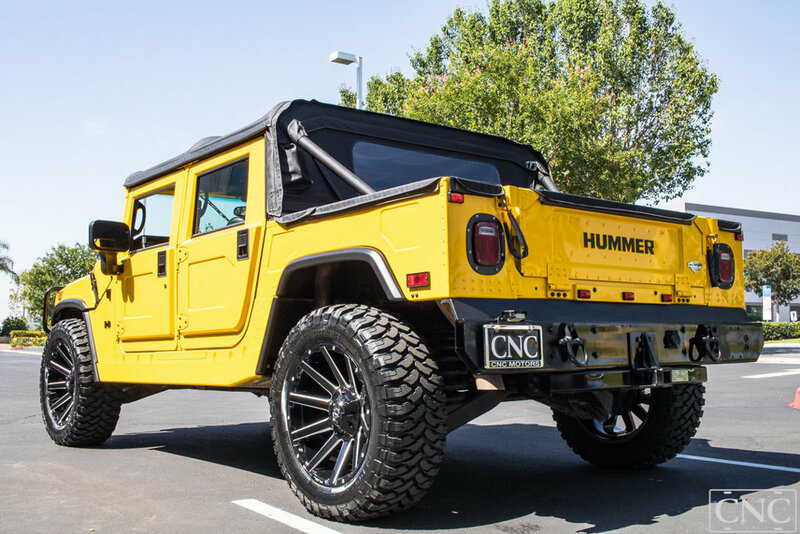 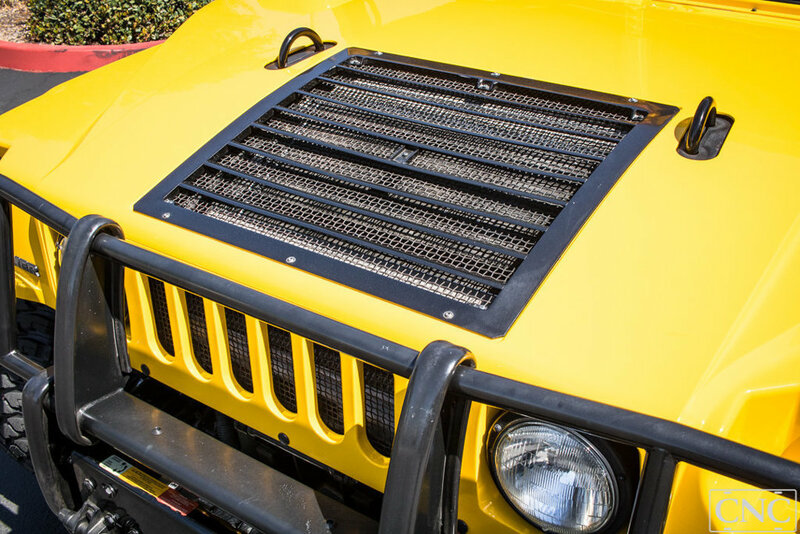 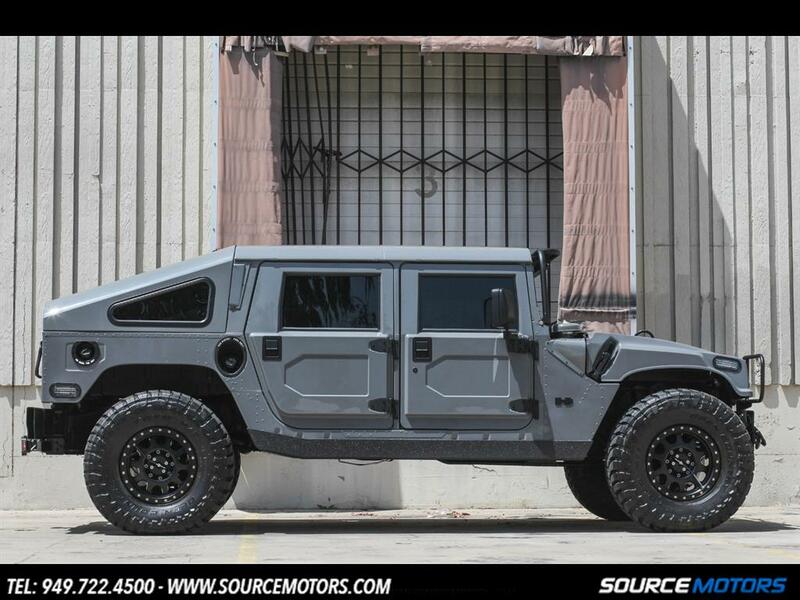 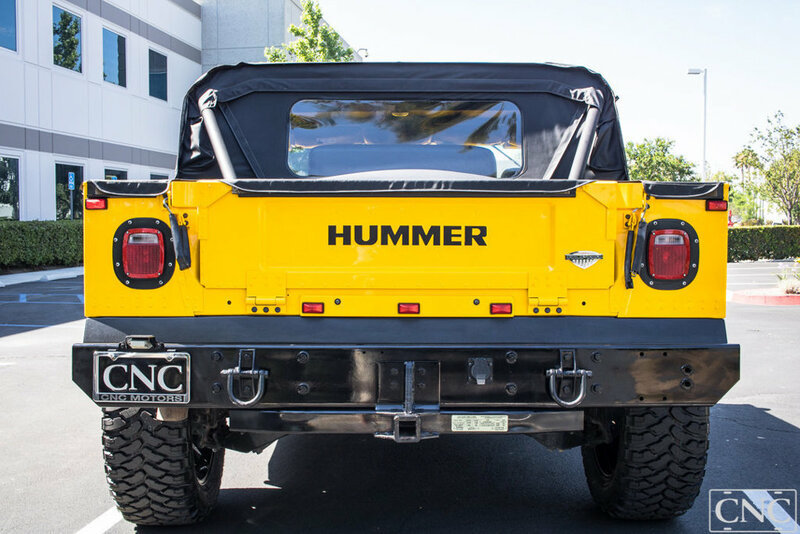 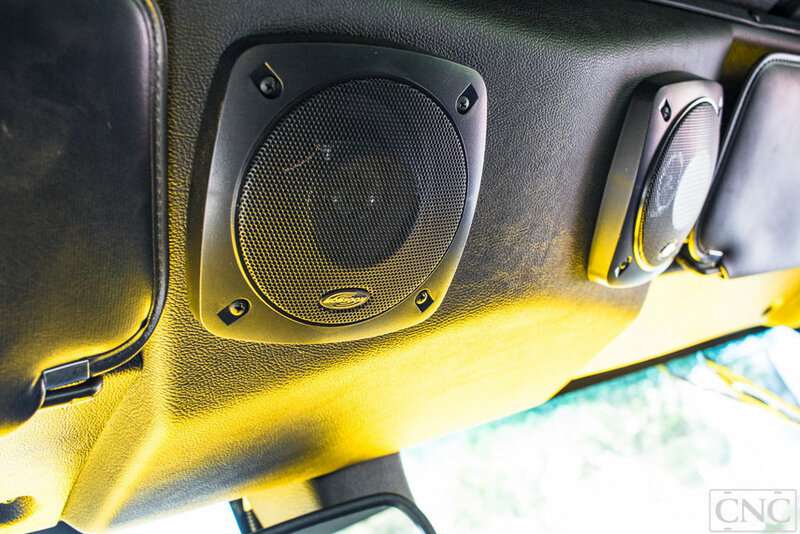 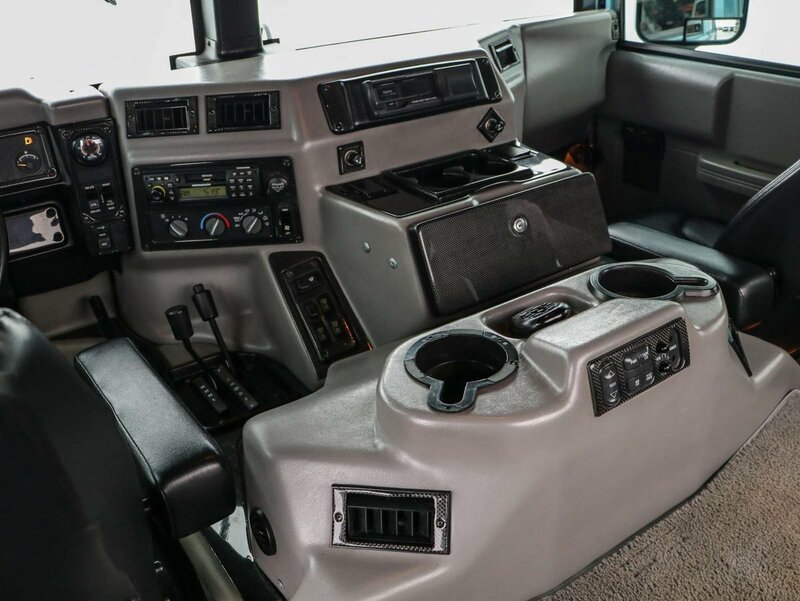 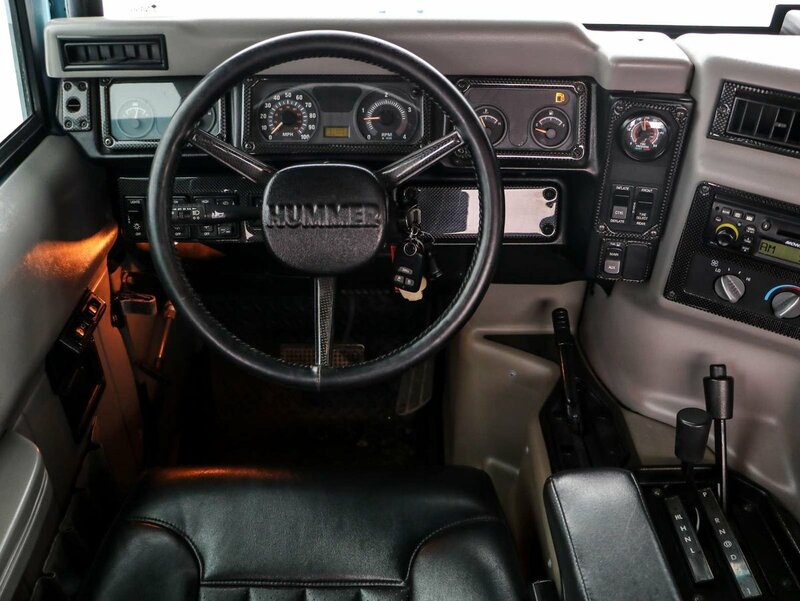 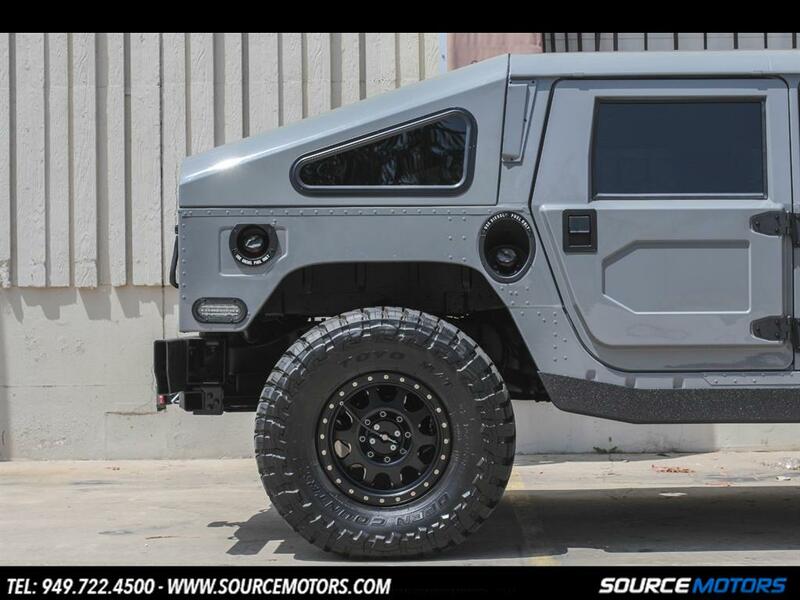 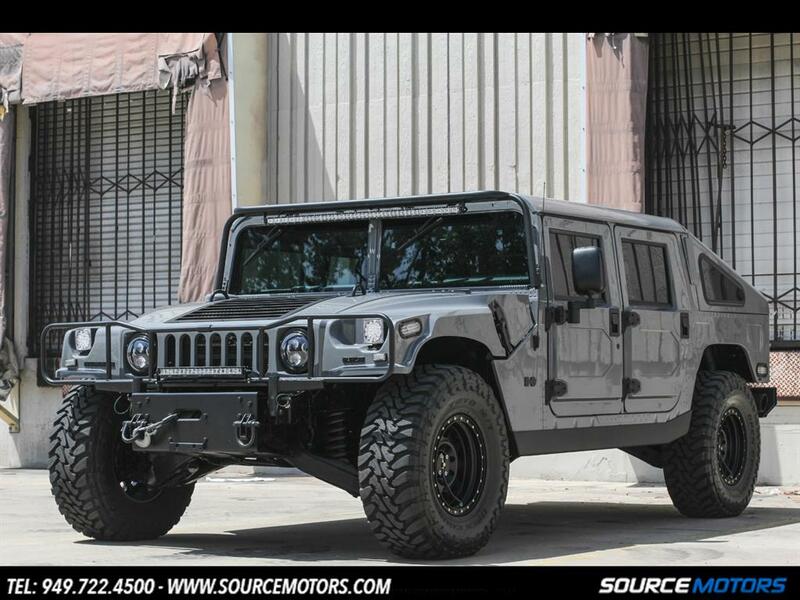 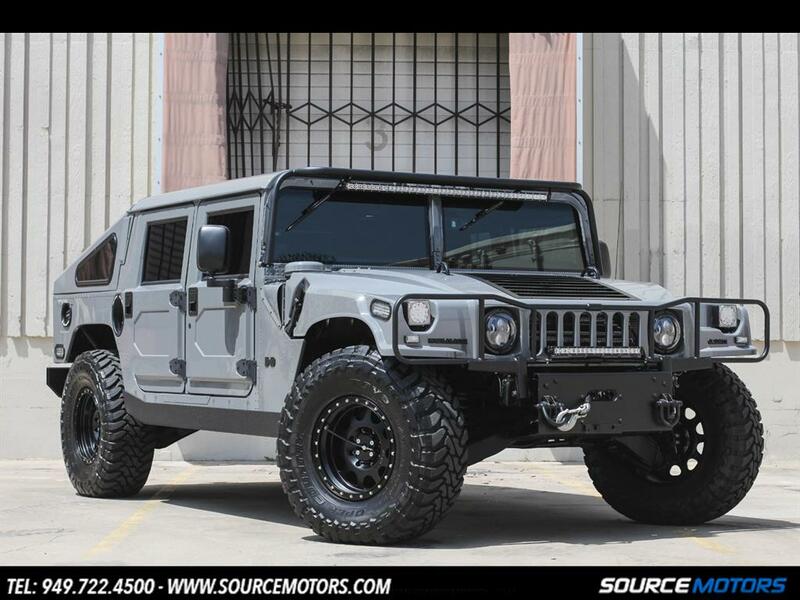 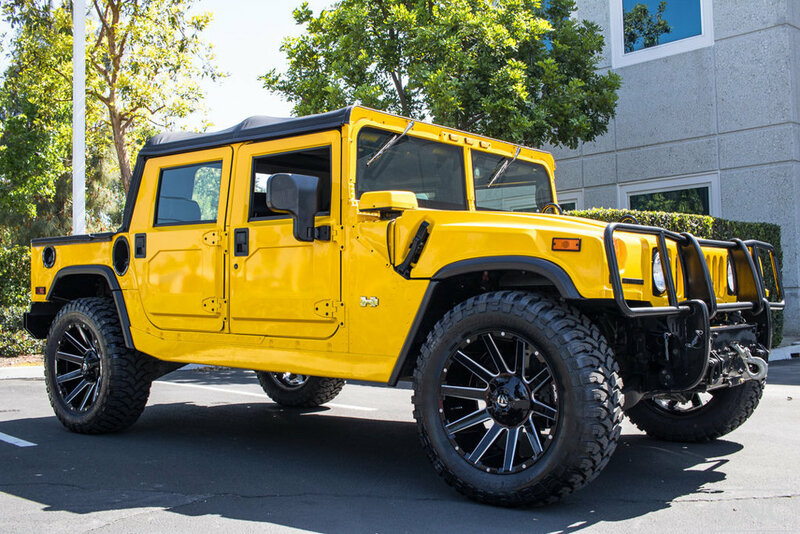 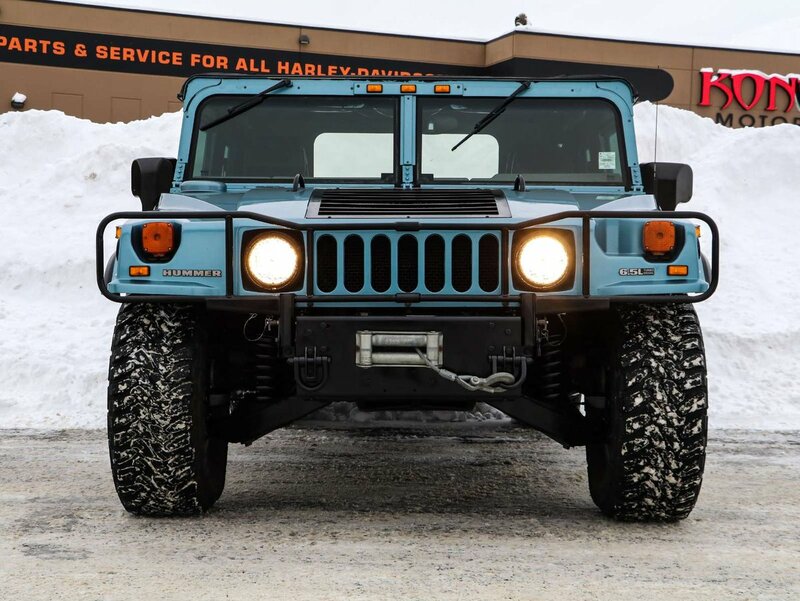 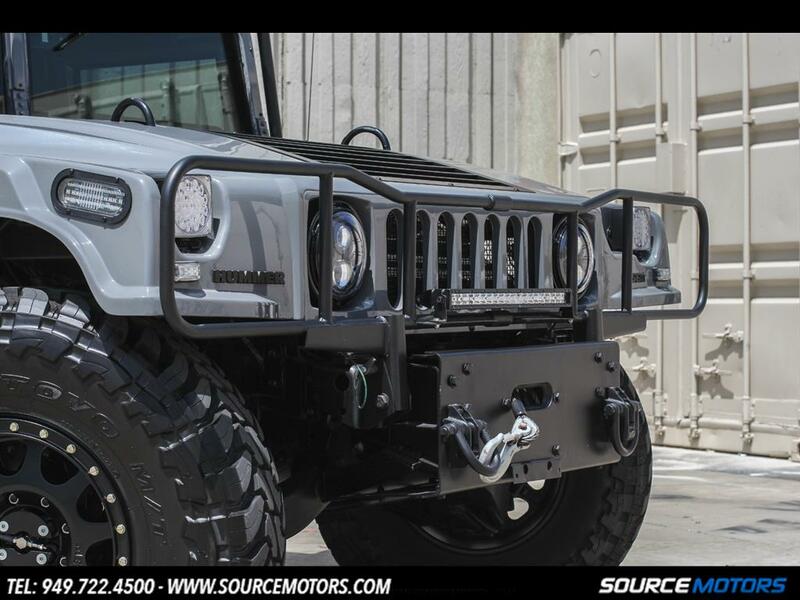 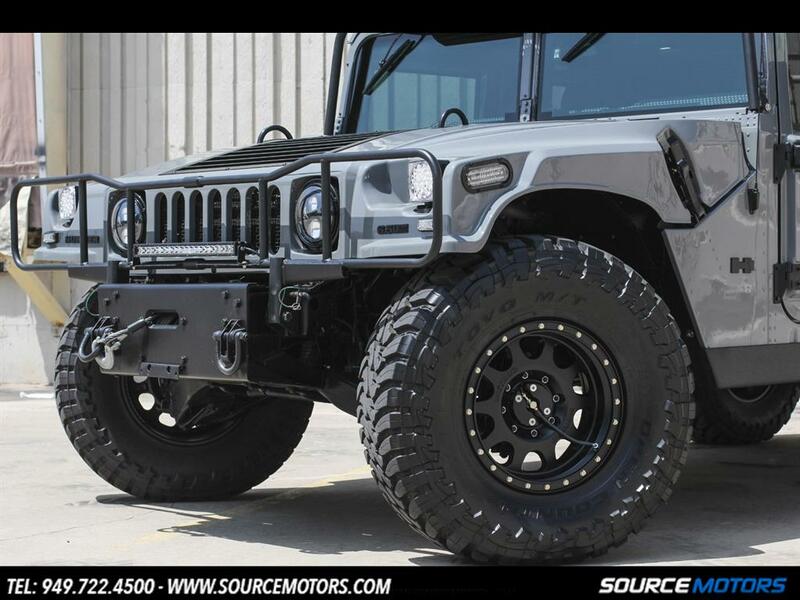 Used 2000 Hummer H1 | For Sale!